100 N.E. Martin Luther King Jr. Blvd. 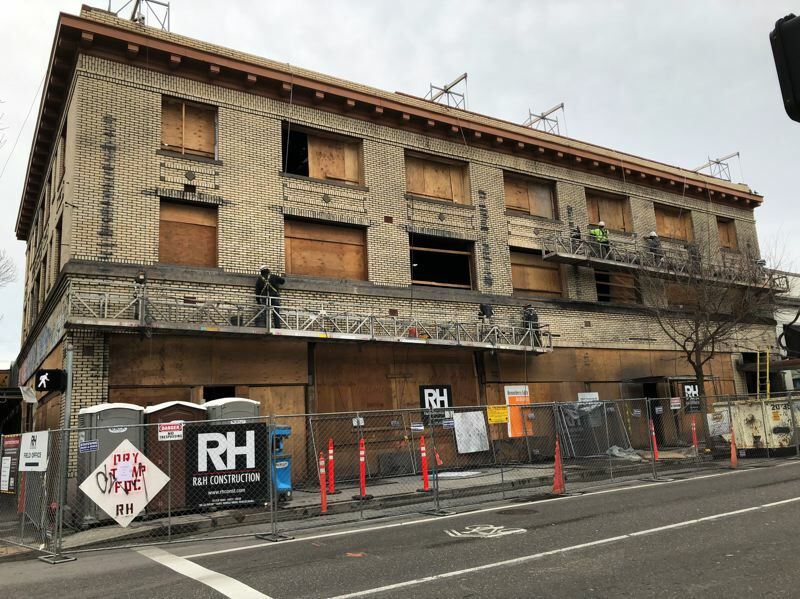 The former Vivian apartments, a century-old building, is undergoing a major renovation to become a social hostel and gastropub. Local developer Green Light is working on the project as a joint venture with Iceland-based hostel company KEX and Chefstable, a Portland-based food and beverage hospitality company. Completion is slated for later this year.